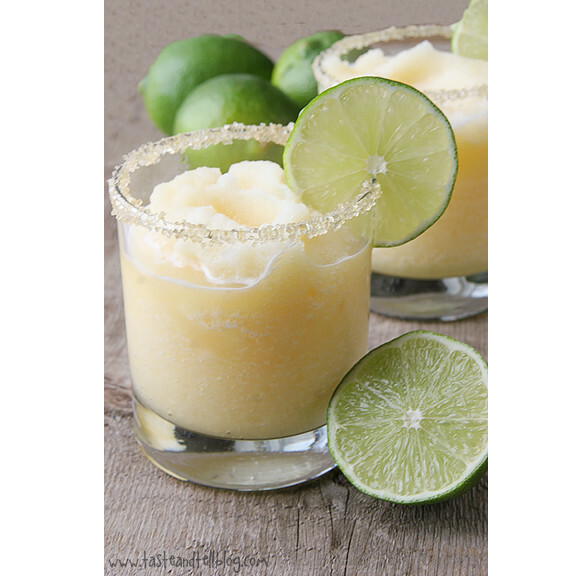 ﻿﻿﻿﻿Frozen Margaritas for the Summer!!!! Monday is going to be way too hot. Enjoy a margarita frozen or on the rocks!! !